I just finished designing a new hat pattern, and of course, it is made from upycycled wool sweaters. 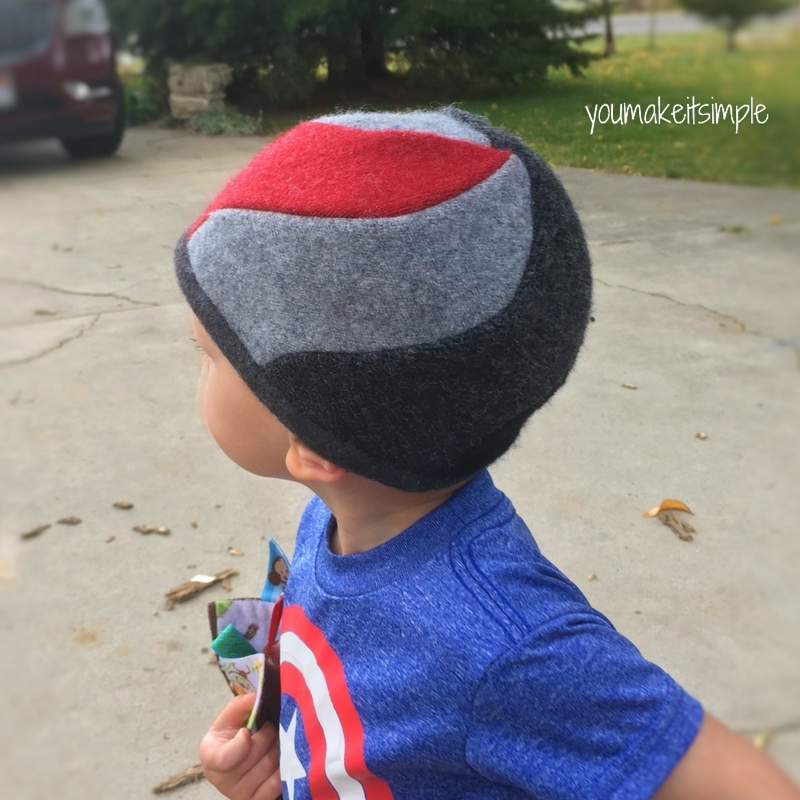 This hat has a new SPIN on the beanie cap, it’s an upcycled SPIRAL BEANIE. Why not keep your ears warm with style? The contoured curvy panels give your head a comfy, head hugging fit, that is so comfortable to wear. Pattern includes six different sizes. (6-12 mo, Toddler, Child 3-10, Youth, Adult Large, Adult X Large). Mix it up by using different sweaters and colors or use all the same color. The variations are endless and it is even REVERSIBLE! You can expose the seams on the outside for a more distinct pattern design or flip the seams to the inside for a smooth flat look. 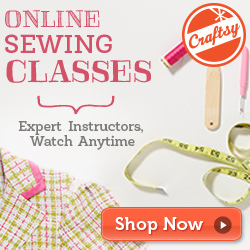 This really is a fun and easy sewing project. The pattern is available right here in my shop, on Craftsy or Etsy. With the holidays are coming up, now is a great time to get your sewing machine out and whip up a few of these for Christmas gifts. I do offer pattern bundle deals in my Etsy shop. Any 5, Any 4, Any 3, Any 2. Find some wool sweaters and fleece and give this sewing project a WHIRL!